More than 750 cases of measles have been reported, most of them in the Mauricie region and central Quebec. Quebec is facing a major measles outbreak, according to the province’s public health department. There are now more than 750 reported cases, most of them in the Mauricie region and central Quebec. "It’s the biggest outbreak in North America and South America since 2002," said Dr. Horacio Arruda of Quebec’s public health department. The Americas were declared 'measle-free' in 2002, and in Quebec, there are usually only one or two cases a year. "Other countries are looking at us, what we are doing because we don’t want to re-introduce measles into North and South America," Arruda said. The Public Health Agency of Canada recommends two doses of the the measles vaccine for children — one dose on the child's first birthday and another 15 months before they start school. 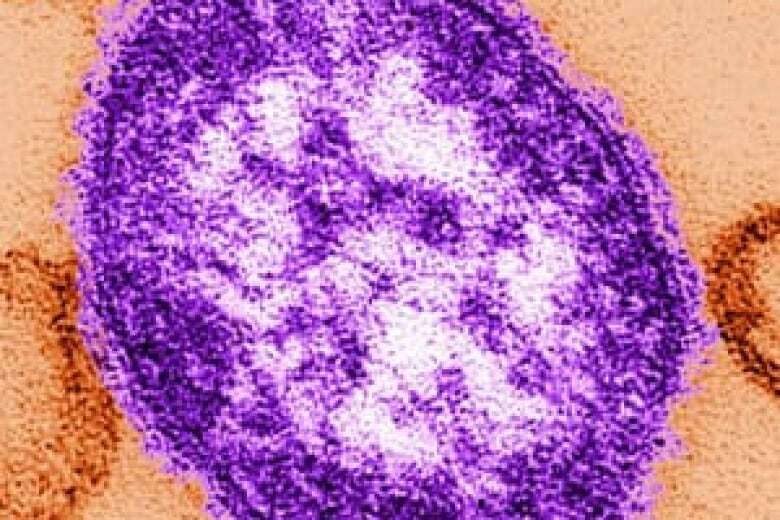 A second dose of the vaccine is also recommended for Canadians who travel to areas experiencing measles outbreaks, healthcare workers, military recruits and secondary school students. Heath officials are now preparing to launch a massive vaccination campaign in schools to prevent a return of the disease once thought to be eradicated in the province. Measles is a highly contagious disease caused by a virus and transmitted through direct personal contact with an infected person and by airborne droplets. It is the leading cause of vaccine-preventable deaths in children worldwide, according to the Public Health Agency of Canada. Arruda said part of the problem with this outbreak is not enough people have been properly vaccinated. Some have missed a recommended second dose of the vaccine, others – between one and three per cent of the population – have never received the shot. "If we don’t go up with our coverage of the vaccine or coverage of our population, measles will come back," he said. "This is why everybody must check if they are protected." The measles virus is passed through airborne droplets and direct personal contact. (U.S. Centres for Disease Control and Prevention) Europe, and France in particular, have been hard hit by recent measles outbreaks. According to the World Health Organization, there were more than 14,000 cases reported in France in the first six months of 2011. Six of those cases were fatal. 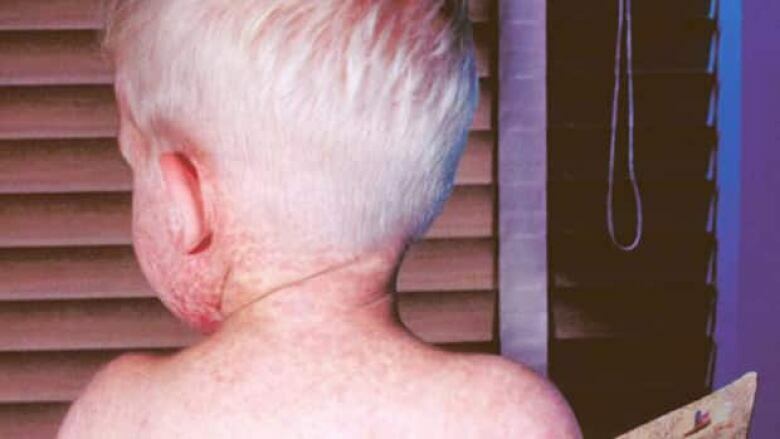 Health officials have said the re-emergence of measles in Canada has been traced back travelers who brought the disease back after visiting France. Arruda said he doesn’t believe the situation in Quebec will get to the level seen in Europe because of the comparably higher vaccination rates here, but any new case in the province is one too many. "One death or one complication, one hospitalization from measles is more than what is [acceptable] for me because we had eliminated that disease and we can prevent it."